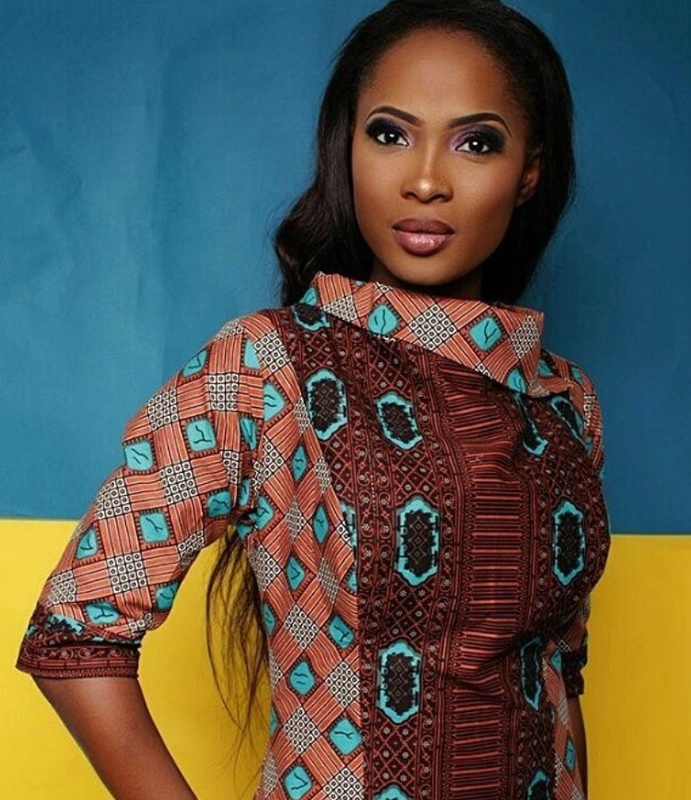 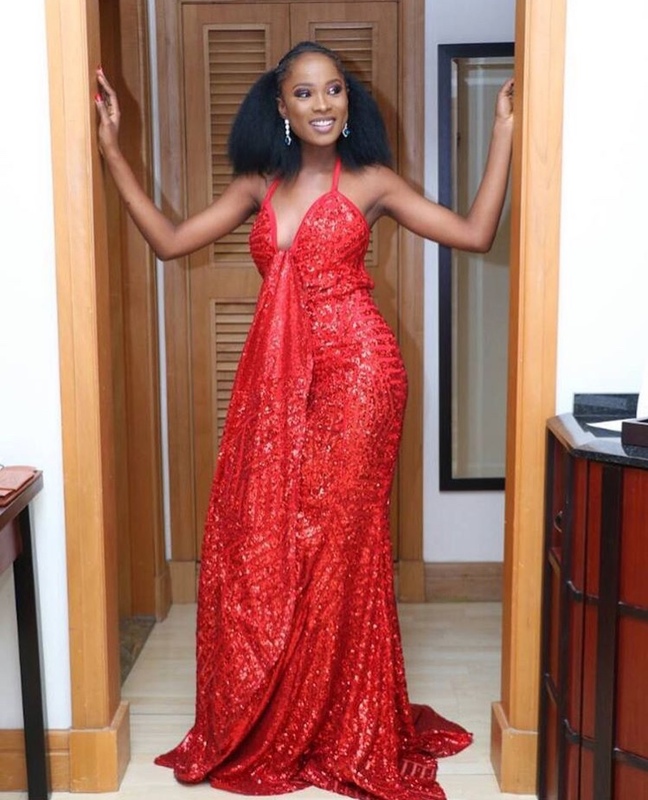 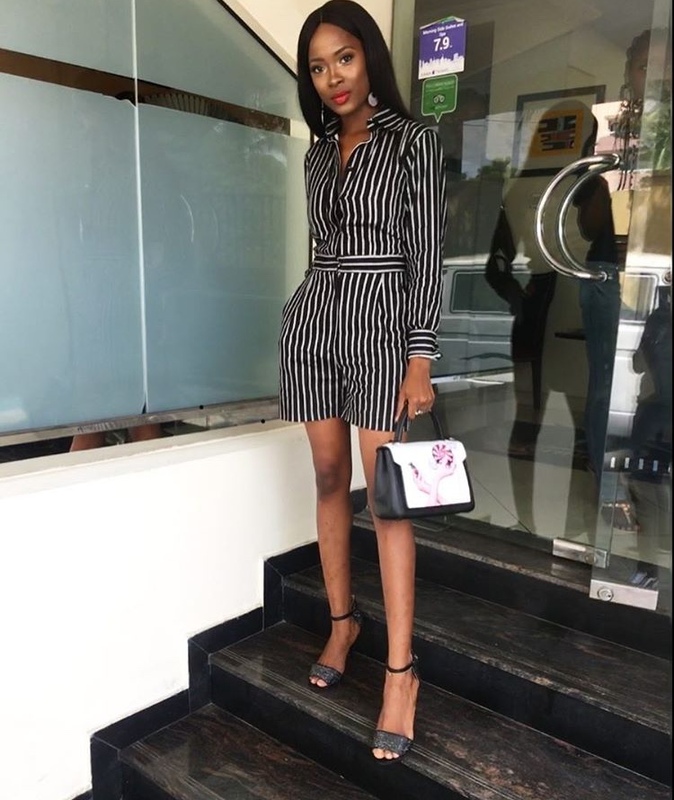 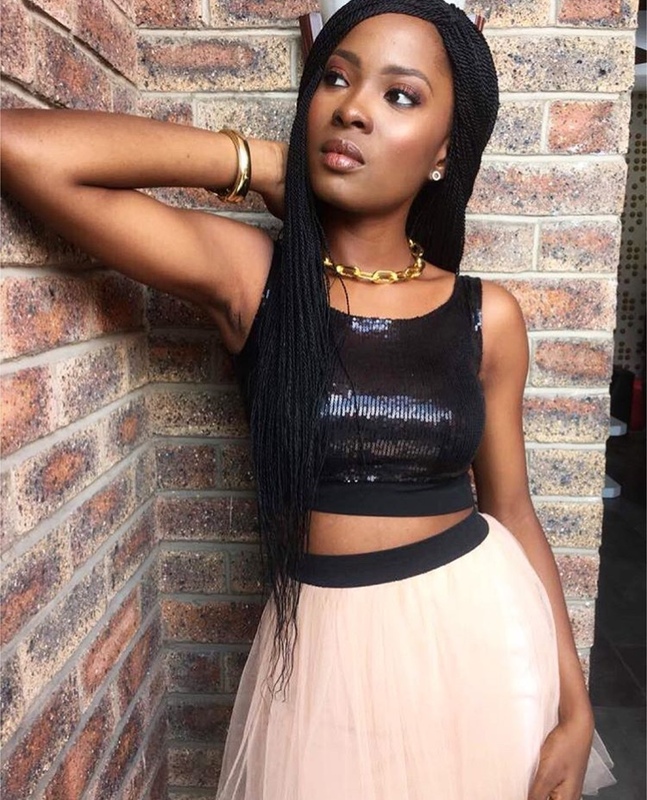 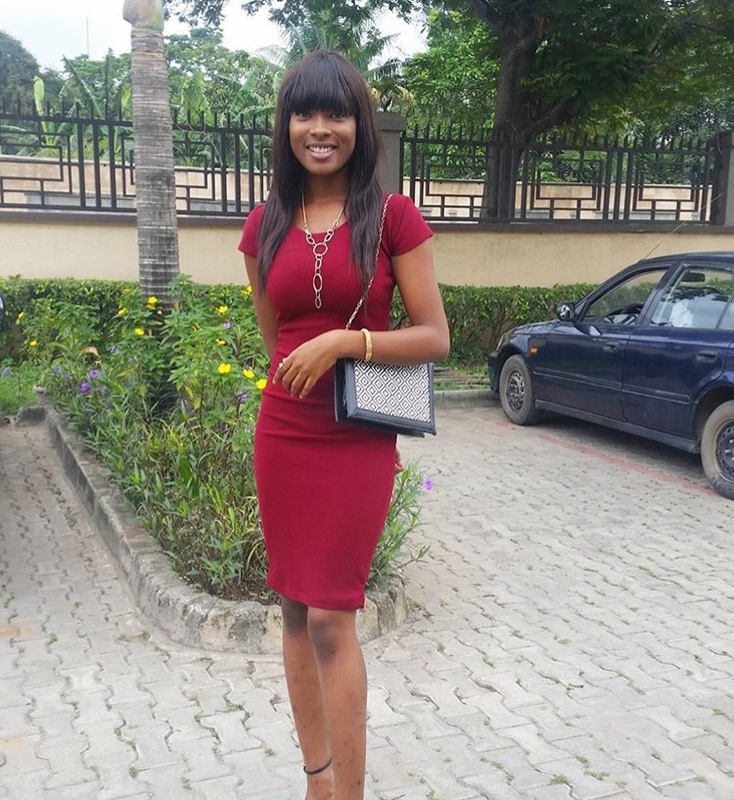 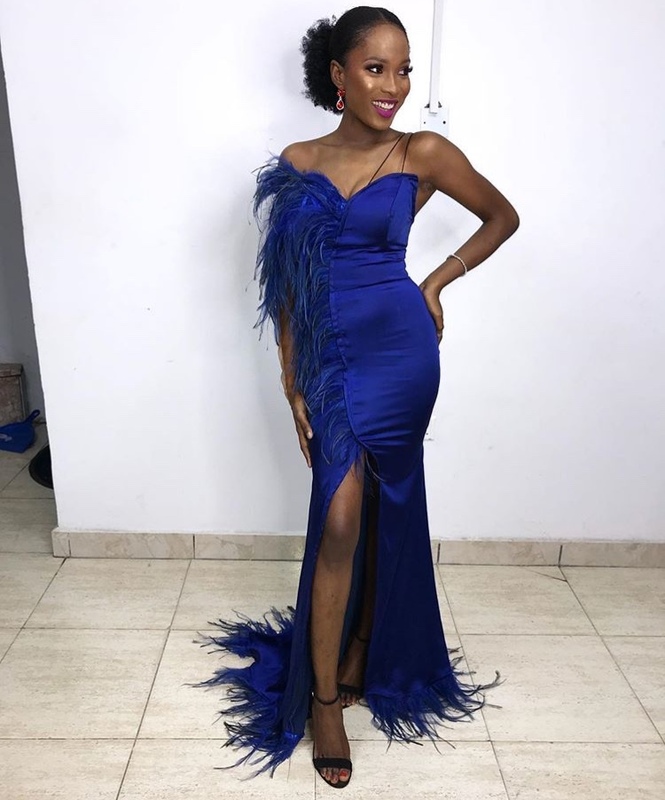 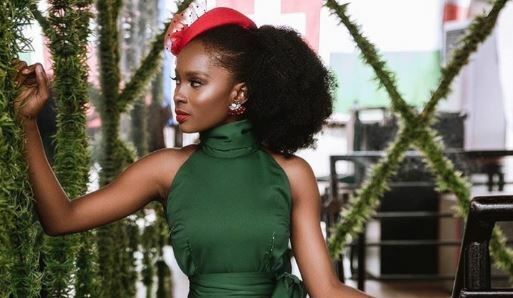 Jemima Osunde, Nigerian actress, has the charm and confidence to pull off any outfit. 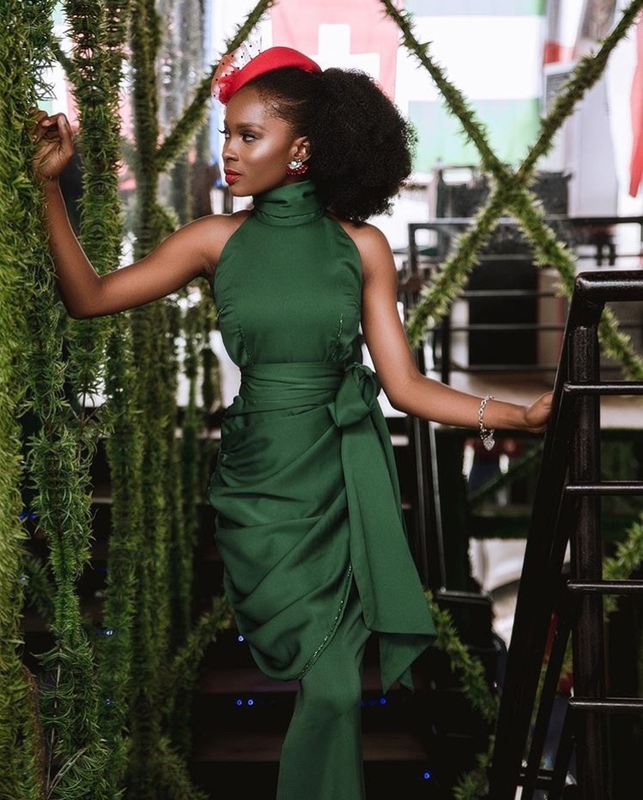 The ‘Shuga’ actress’ style is versatile and it’s the effortlessness that crowns her every look. 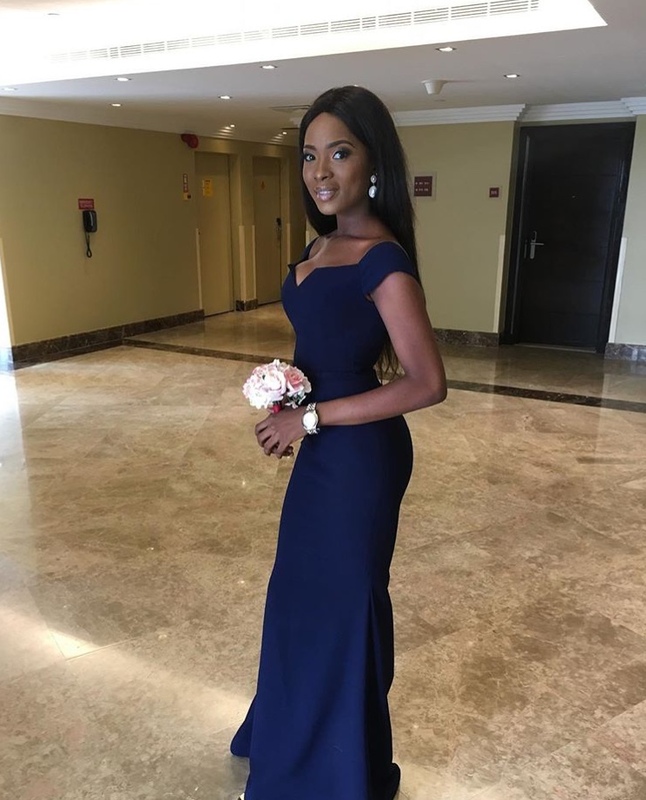 Elegant in an evening gown and trendy in casual wear, Osunde’s wardrobe should be the envy of many girls. 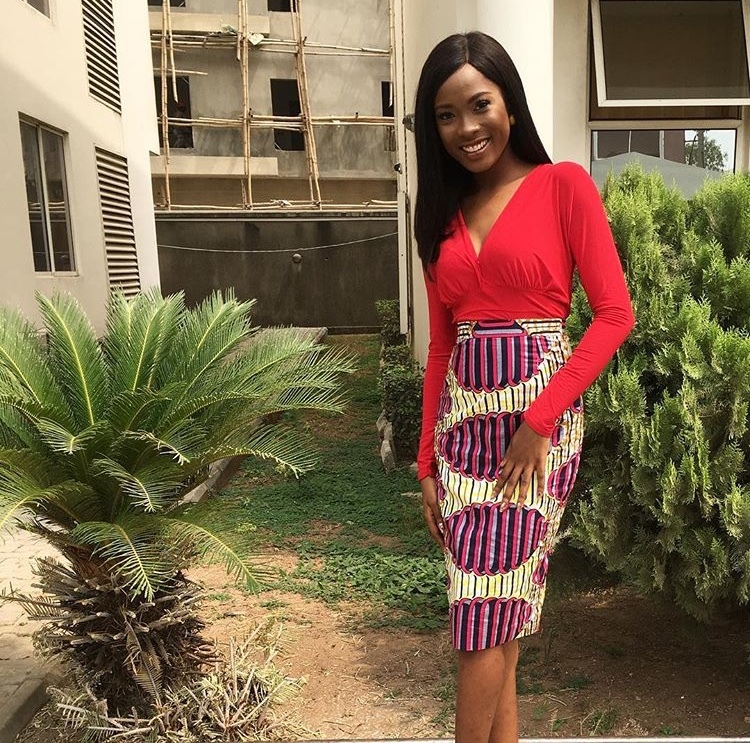 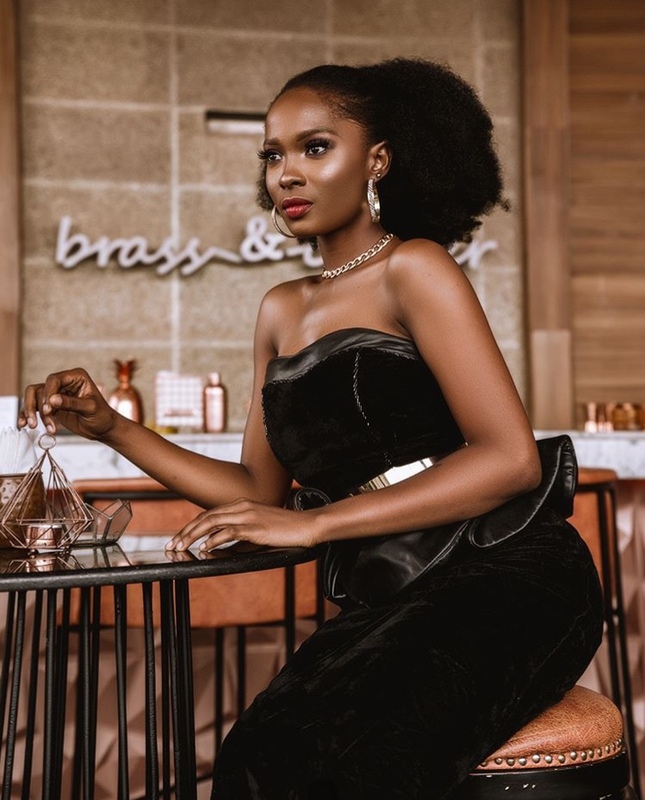 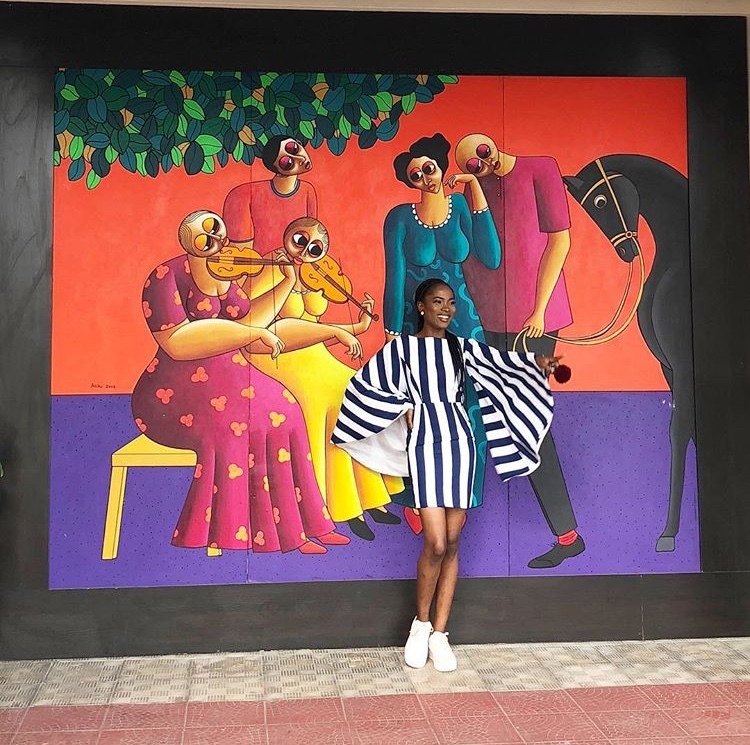 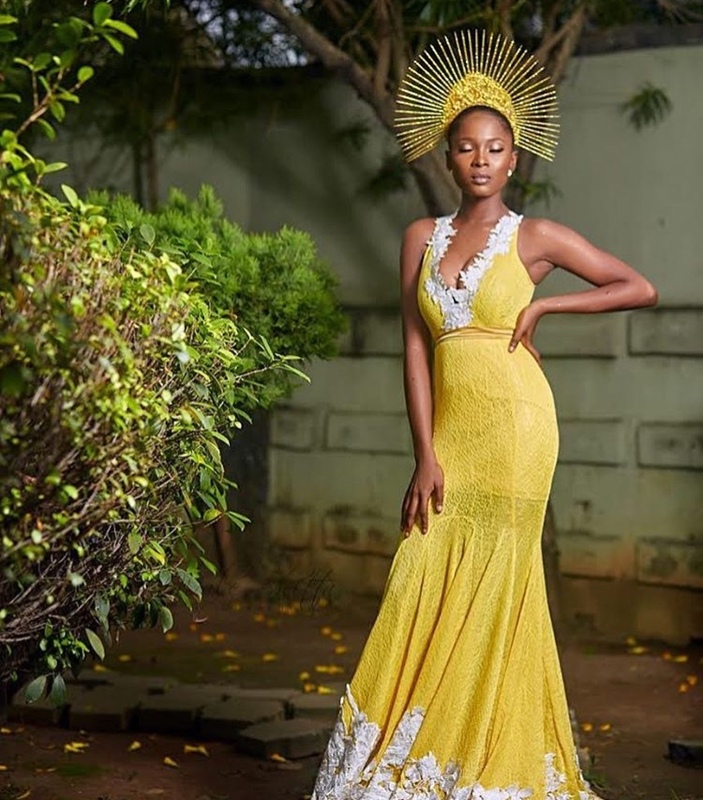 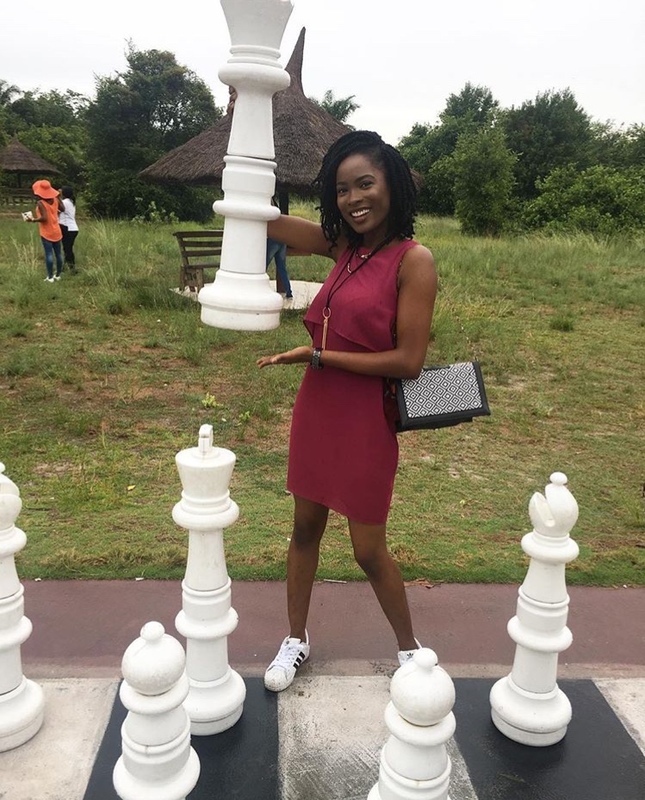 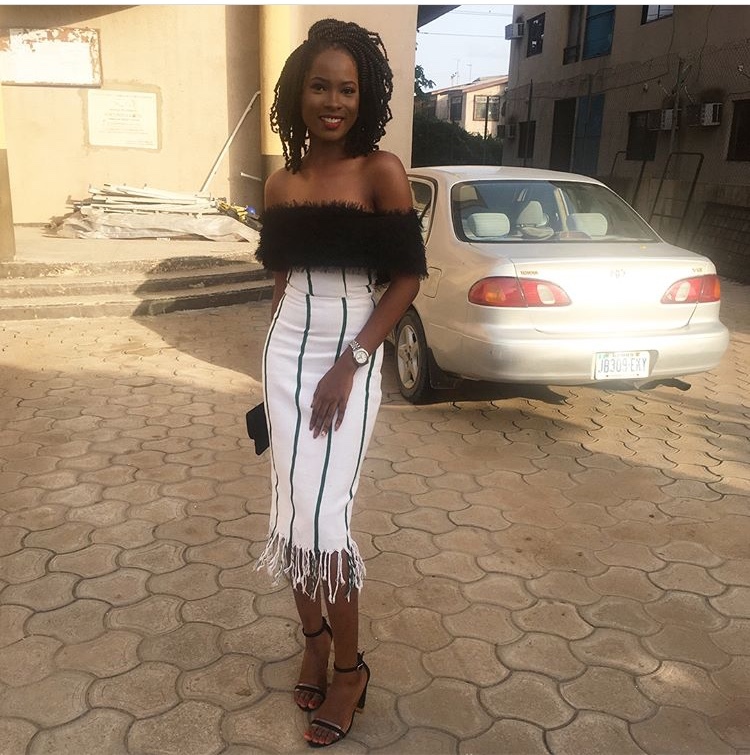 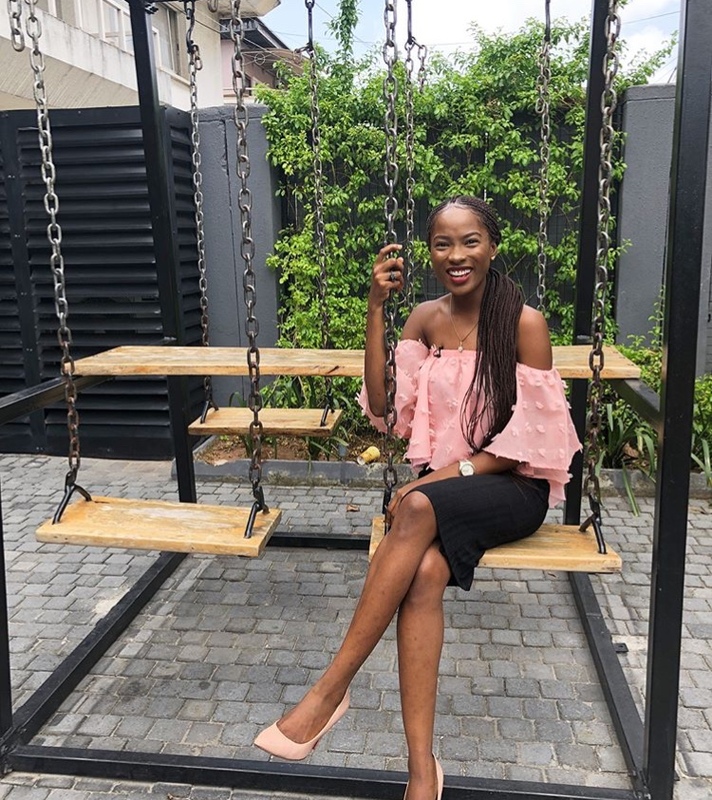 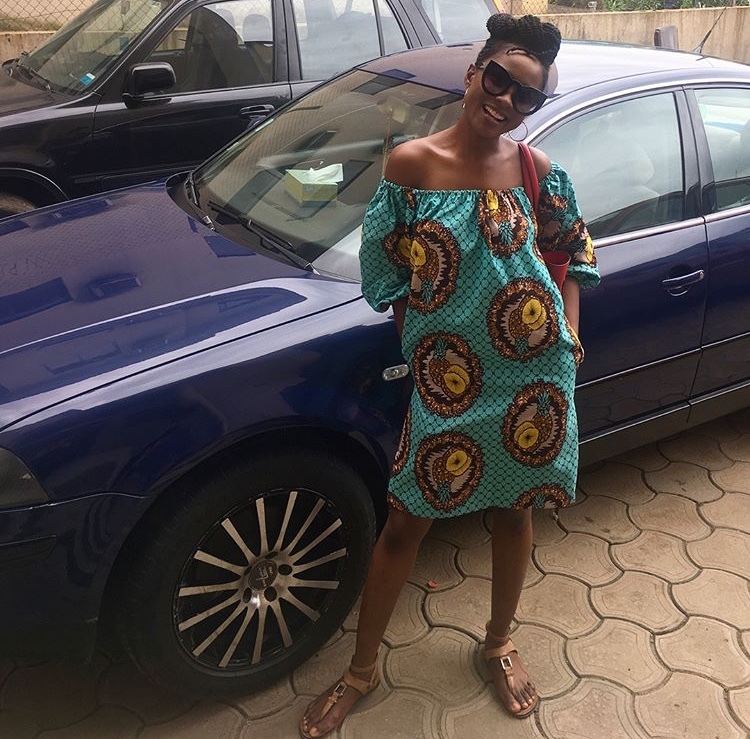 Here are our favourite Jemima Osunde looks curated from her Instagram page.